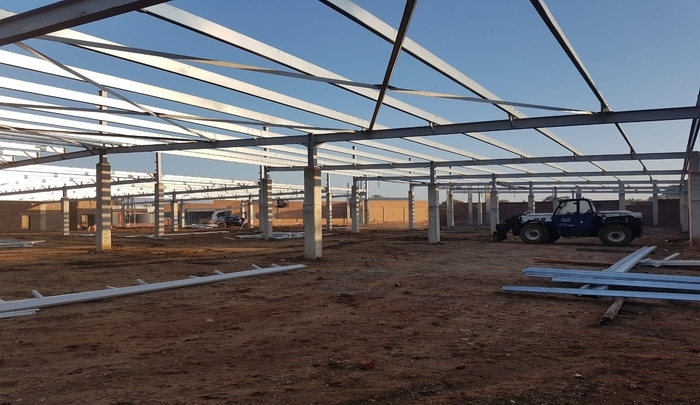 Construction of a 36 000m² extension to the existing 12 000m² Masingita Mall, located on Malamulele Road in Giyani, Limpopo, resulting in a total GLA of 48 000m². This will then be the biggest shopping centre in the Mopani District. The mall opens up to the riverine that runs from the north eastern side through to the south western side of the site.